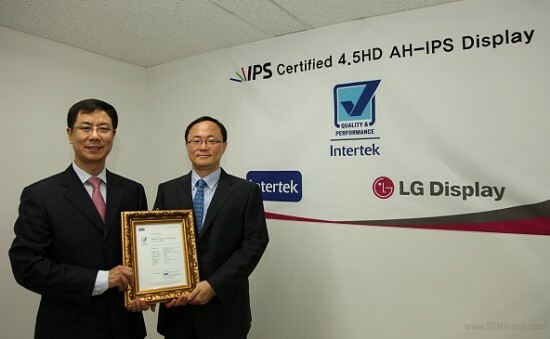 LG has just received the Quality & Performance Mark from Intertek – a global testing and Certification Company for their yet to be launched AH-IPS display for mobile devices. The new mobile display will be equipped in future LG handsets and has just tipped the Samsung Galaxy SII’s Super AMOLED display to win the award. This is some good progress by LG as the company has been constantly efficient in providing innovative technologies in the mobile market. Look out Samsung, the other Korean giant is on the move !